God Help the Child is the first novel by Pulitzer Prize/Nobel Prize-winning American novelist Toni Morrison to be set in the current day. The story follows a young woman called Bride who has grown up with a mother ashamed of her child's blue-black skin. Now a successful adult who accentuates her stunning skin by dressing only in white, Bride is nevertheless still hurt by her childhood. She suffers the pain of having a mother who was unable to demonstrate love. Bride also experiences the repercussions of a terrible choice she made as a child desperate for positive attention. Bride is at first sort of shallow, focused on her success in the cosmetics industry and intent on proving her own beauty. But the events of the novel will ultimately force her to look outside of herself. Along the way, we are introduced to Booker, the man Bride loves, himself suffering from a tragedy he experienced as a child. 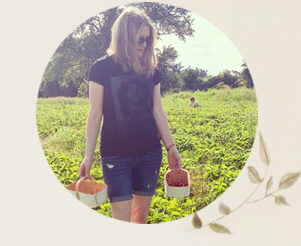 We get a small peek at Bride's mother, Sweetness. Booker's eccentric aunt Queen comes later. Although she hasn't been an effective caretaker to her own children, she and Booker have a kind of bond that makes her an appealing character in a story where there is little to recommend most people. A couple of rather dramatic events along the way make for an interesting story, although at times it's too graphic for my tastes. I guess I should have expected that from a novel that looks at the way adults misuse and abuse children. God Help the Child offers a disturbing view of a world where children are prey to the unkindness of adults at best and emotional, sexual and physical abuse at worst. Interestingly, while God Help the Child takes place in the current moment, you wouldn't necessarily know it. There isn't a whole lot to indicate the day and age, and the older characters, Sweetness and Queen, seem to come straight out of the past. Although I followed the story eagerly for the most part, I would have liked more from a novel by a writer of Toni Morrison's caliber. The story is engaging but not fully developed. Same goes for the characters. I didn't finish the novel feeling like I knew all that much about any of them. It's a short novel with an ending that feels rather abrupt. And honestly I wasn't all that disappointed when it ended. Part of that is my responsibility - I've always been one to avoid exposing myself to too much dreadful world news, and at this point in my life I just don't want to spend that much time in a fictional world that feels so bleak, frightening and lonely. Buy God Help the Child in Canada. 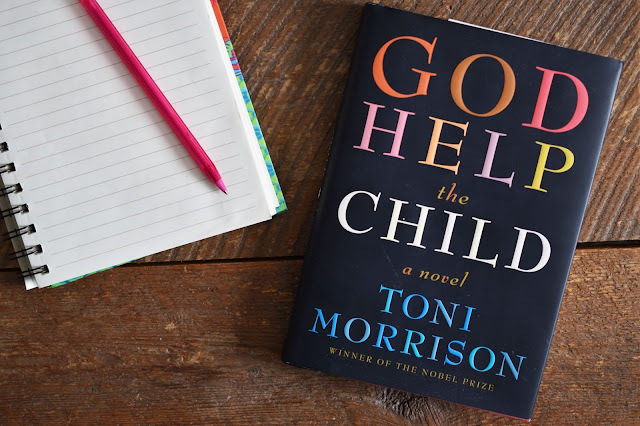 Buy God Help the Child in the U.S.
Are you a Toni Morrison fan? 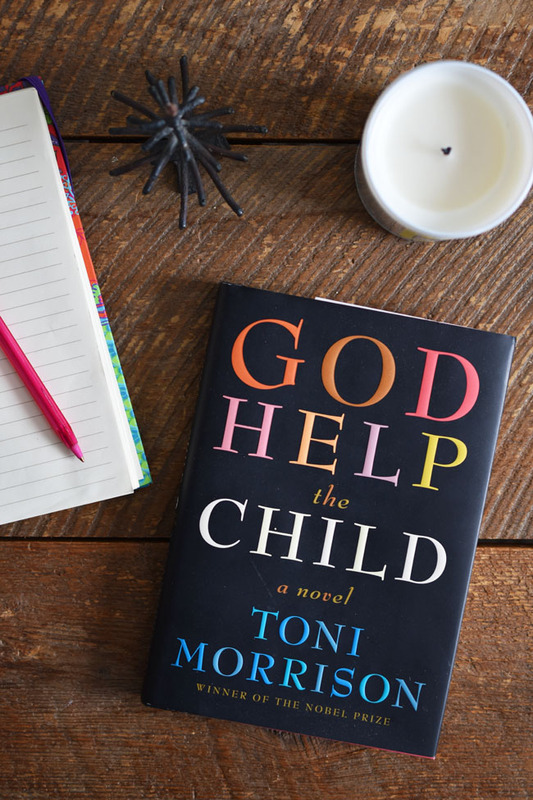 Have you read God Help the Child? What are you reading now? 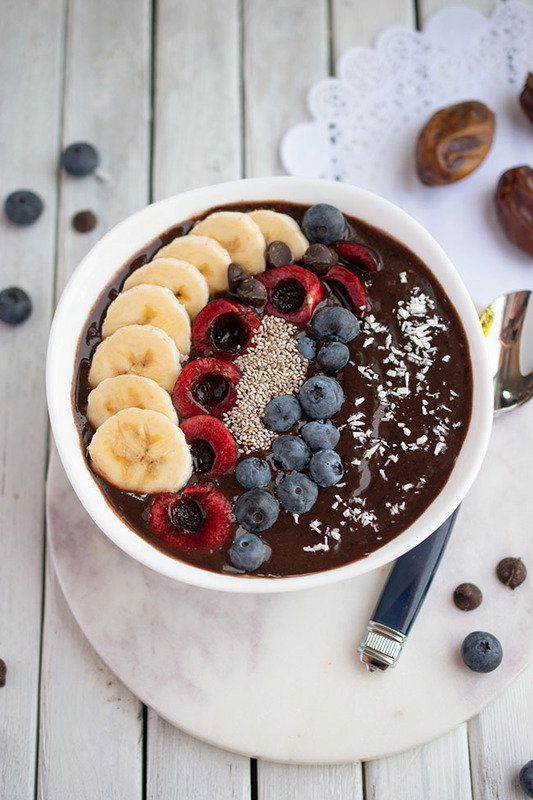 *This posts contains affiliate links. If you make a purchase after following such a link, Woman in Real Life will receive a (very) small commission. Your purchase price does not change. I have never read this book. I am currently reading an espionage book "The Confessor"
I have not read this book. I am currently reading Come Away with me for my book club.